Hey Coffeeholics and Wine Lovers, check out this awesome place where you can wine, dine, and chill at The Wine Bar by the 1771 Group of Restaurants. Whether alone or hitting the town with your fellow closest gourmands, selecting a bottle of wine to accompany your feast can seem daunting if one feels they lack pairing know-how. 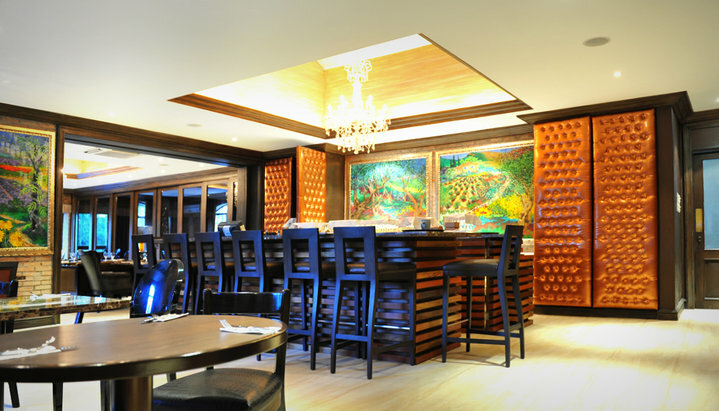 Not at The Wine Bar at the 1771 El Pueblo, where the restaurant not only caters to foodies and wine lovers, but also to those who aim to understand the art of wine pairing. 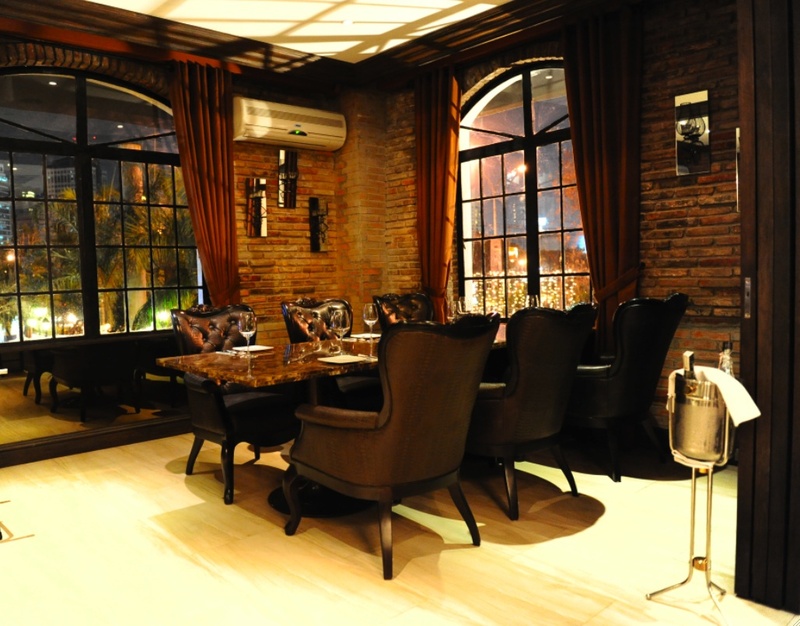 A member of the 1771 Group of Restaurants in El Pueblo Ortigas, The Wine Bar is a gem for those who find comfort in intimate wine and dine experience. Sleek, masculine and inspired from the sophisticated bars of Soho, New York, the venue is built with personalized spaces, comfortable nooks and private rooms that are perfect for intimate get together. With an intriguing Wine Cellar housing over 300 top quality wine choices from all over the world reserved from the enomatic dispenser with theme that varies monthly, take your pick by the glass or decide together with the in-house sommelier Cecille Mauricio. A rare feature of a restaurant outside the hotel, The Wine Bar offers endless wine and food choices coupled with a superior service that anyone can count on. 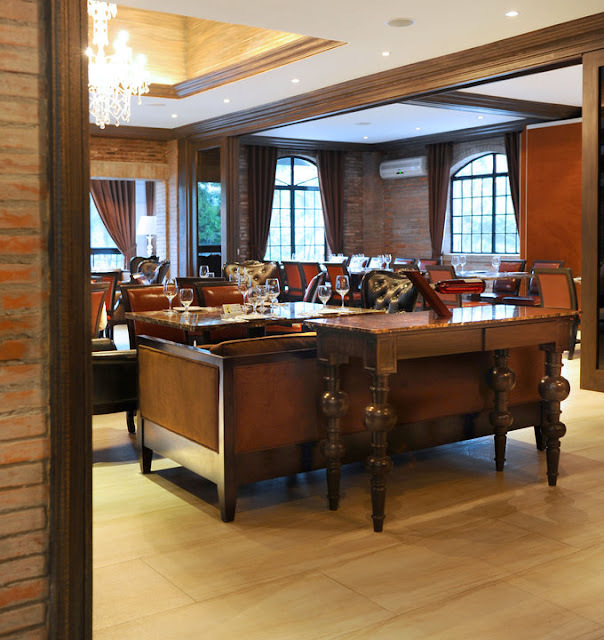 The charming wine and dine concept of WB 1771 also offers private event spaces which can accommodate up to 120 persons, perfect for intimate social events such as wedding receptions or even JS proms. For smaller parties that need privacy, The Wine Bar features private areas that can be converted into smaller private room good for 6 to 25 persons. Boasting the same convenience of a hotel function space but in a more relaxed and intimate ambience, explore The Wine Bar function spaces if the goal is to celebrate with ease and elegance. With choicest wine selections, gourmet food on the menu that’s matched with the allure of its architecture, it’s simply a venue to celebrate life’s precious moments. 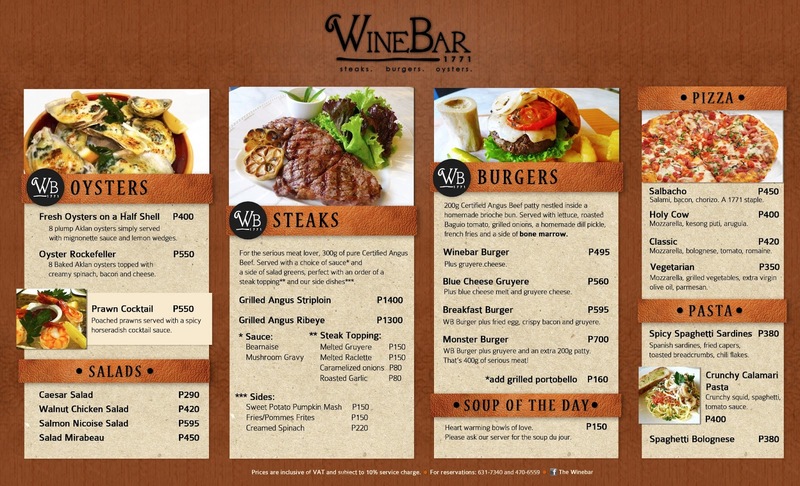 Aside from its chart-topping wines, tasty and filling bites such as oyster Rockefeller (P550net),Grilled Angus Striploin (P1400 net) or the Oyster Rockefeller (P550 net) or the signature Wine Burger Bar(P410 net) can just take off the treat, whether you’re visiting for the wines or food.Selecting a wine that matches with what’s on the plate not only can make for interesting variations and interplay, The Wine Bar‘s ambiance offers a chill out treat that’s conducive for catching up with people who matters most or simply savoring a recharging moment by yourself in a lavish and charming setting. Café 1771 is located at 1771 El Pueblo, ADB Avenue, Ortigas Center, Pasig City. Operating hours from Monday to Friday is 6 pm to 11pm. For inquiries, call 631-7340/470-6559/0917-8660442. 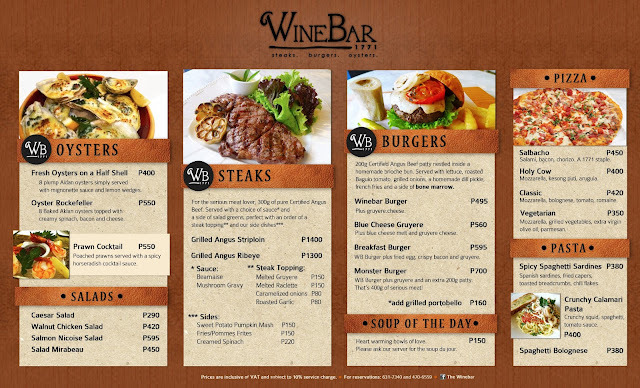 The Wine Bar is a member of the 1771 Group of Restaurants that include Chateau 1771 in Greenbelt 5, Sentro 1771 in Greenbelt 3, Sentro 1771 in Serendra, Bonifacio Global City, & Sidebar in El Pueblo Real de Manila, ADB Avenue cor. Julia Vargas Avenue, Ortigas Center, Pasig City.